Need an Ann Arbor Nanny? 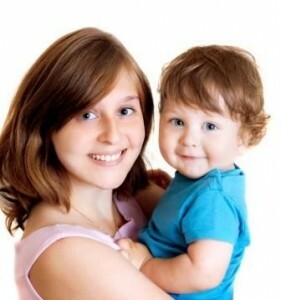 Nanny Care has excellent nannies and babysitters in Ann Arbor and they are waiting to hear from families. You can view their profiles with pictures, bios, work history, references and more simply by registering for free. 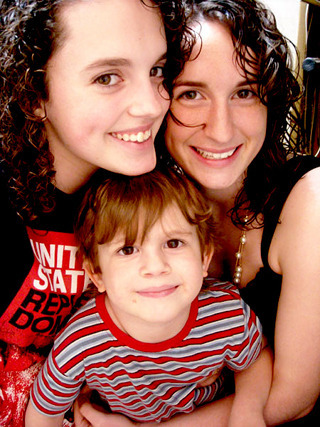 It is very easy to find a nanny in Ann Arbor by using our site. 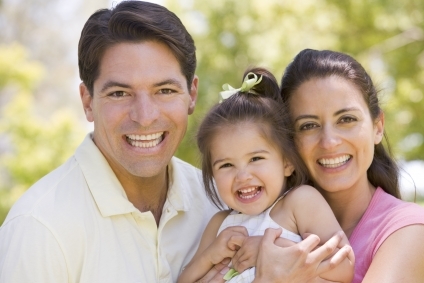 Most families can find an Ann Arbor nanny within a few days depending on how fast they start interviewing candidates. Start your search and find an Ann Arbor nanny in no time. Also, be sure to check out our Free Forms page for sample interview questions, sample reference calling questions, our sample nanny work agreement and more!